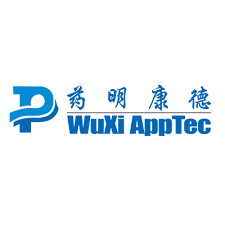 Wuxi Apptec doubles its operational space in the view of increasing demand. Company has witnessed increased traction on bio-analytical testing over last 2-3 years, which has been major factor contributing to the expansion move. The expansion at NJ not just doubles Wuxi’s work space but also brings in job opportunities to 200 potential candidates. Strengths : Company offers bundled services like no other. Its platform complements small molecule, biopharma, cell and gene therapy and others at both R&D and manufacturing level. Stats like 16 out of 22 US FDA approved drugs are from Wuxi’s collaborators is huge testimonial to company’s capabilities. Opportunities: To offer services to clients from distant location could be dealt with ease in era of connected and digital world. However proximity of vendors to focus markets does have its own advantage. Wuxi Apptec has been doing the same by expanding its developed market presence. 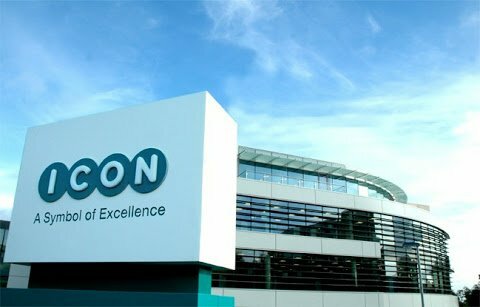 This is likely to increase the project in-flow for the company. Further these service lines require constant dialogues amid parties involved and proximity would just fit in long term alliance action plan. 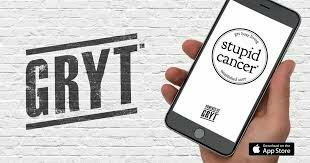 Creator of “stupid cancer app” works towards addressing long standing issue of how to enhance clinical trials? 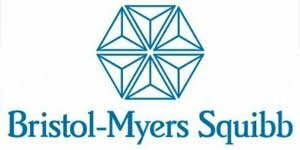 Company Gryt recently inked a deal with BMS , where the latter would use former’s mobile app in order to enhance clinical trial design and patient well being. 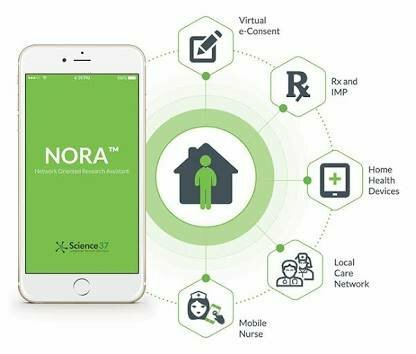 BMS believes that using this app would give them access to voice of patients, an aspect which is of utmost importance in clinical trials. 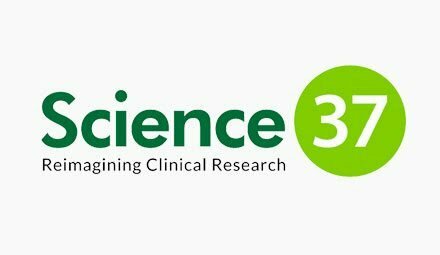 It also believes having access to this patient data would help them make informed decisions on trials and redesign protocols wherever necessary. Gryt’s unique selling point is its real time data and insights that it is able to tap via its remarkable app. Also, since company has nurtured its relationship with participants over a course of time it can revisit each of them for any follow ups. App has quarter a million download and is available on both Android and app store. We long to see more such deals where real time and accurate site data could be leveraged by pharmaceutical behemoths to make decisions that drive better healthcare outcomes.